Based in Melbourne, mtaCONSULT specialises in the design of civil projects and systems. 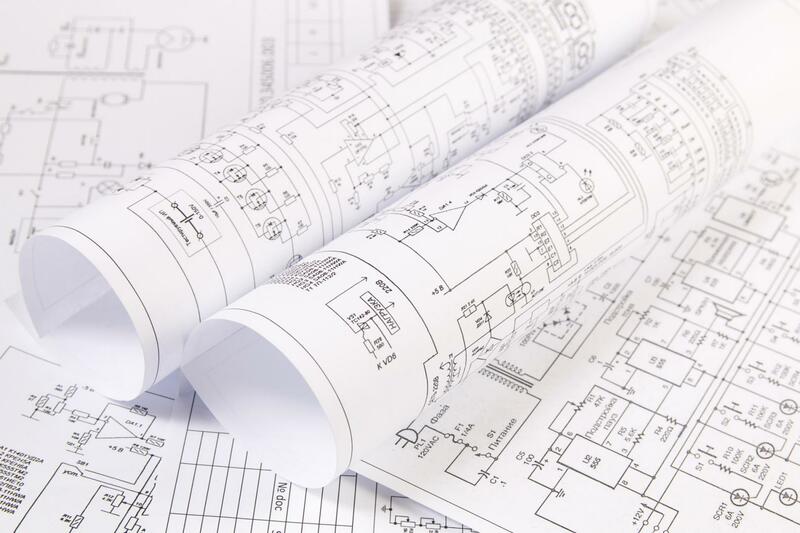 From testing building materials to overseeing surveying operations, we can help you find solutions to construction problems. Civil engineering is often associated with jaw-dropping structures such as the Sydney Opera House or China’s Jiaozhou Bay Bridge, but it is not all about the design and construction of fancy buildings. Civil engineering is also about maintaining and adapting the infrastructure that people depend on every day, including roads, railways and flood defences. At mtaCONSULT, our civil, structural and design engineers have years of experience in planning and supervising construction projects. 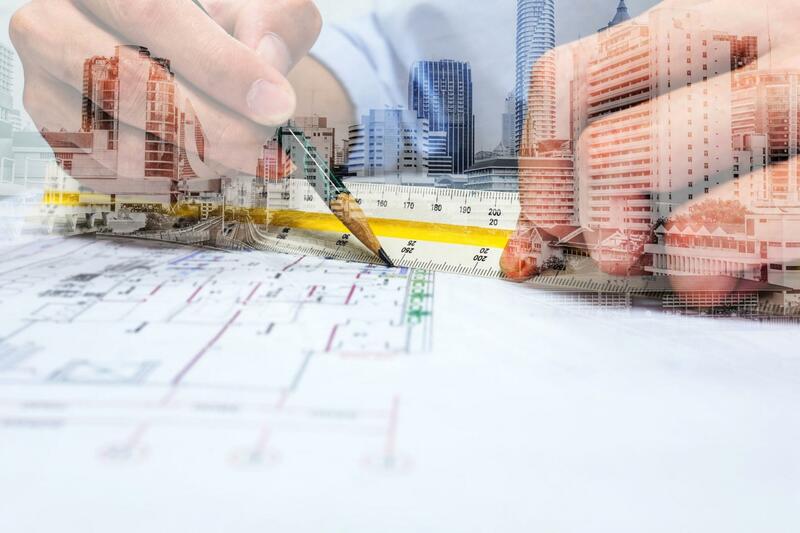 We also collaborate with a number of other professionals to find solutions to construction problems, including building surveyors and architects. Civil projects are constructed based on drawings and technical specifications that convey design concepts to the builder. At mtaCONSULT, we are committed to contributing to the success of your project and to building a sustainable world. Our structural engineers also specialise in site investigations, underwater structural investigations and underpinning.